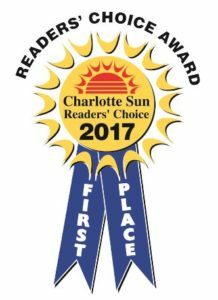 Royal Palm Memorial Gardens took home the top prize at Charlotte Sun’s 2017 Best of Charlotte County Readers’ Choice Awards. Readers voted for Royal Palm Memorial Gardens as the best cemetery for the second year in a row. 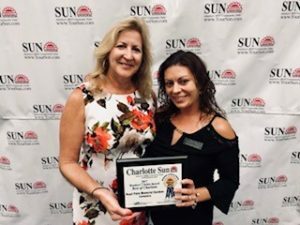 The Charlotte Sun published their voting ballot in June and readers voted for their favorite local company in each category. 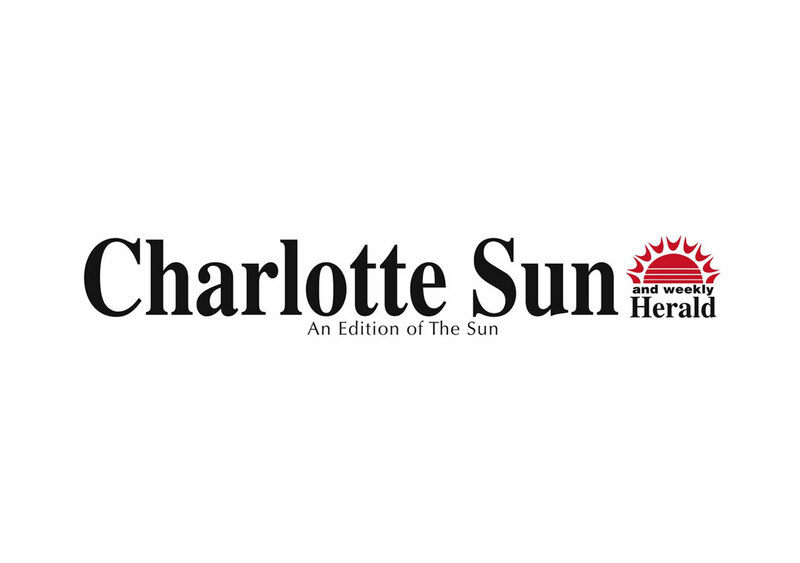 They either mailed in their ballots or stopped by the Charlotte Sun’s office to drop off the ballots. All votes were tallied and the winners were announced at a banquet held in October. The winners will be published in a Readers’ Choice Winners edition of the paper in October. Find out why Royal Palm Memorial Gardens was voted Best Cemetery for the second year in a row.